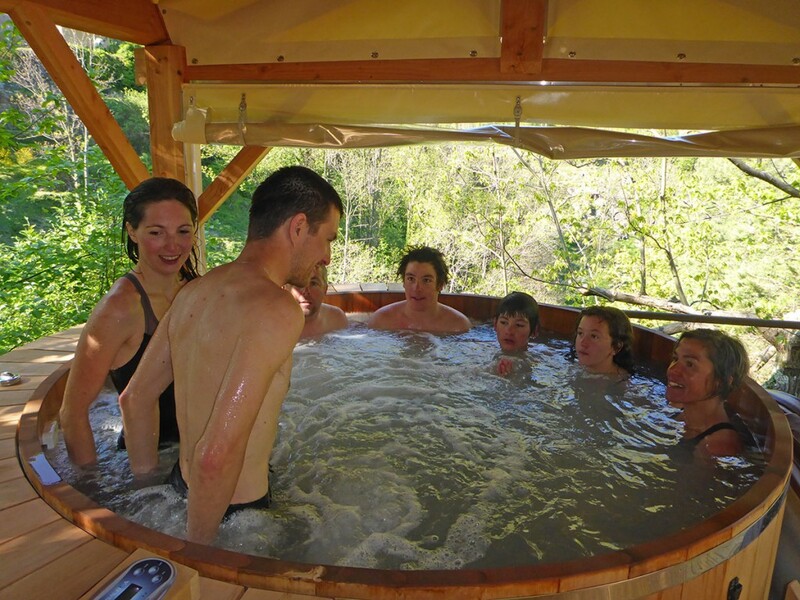 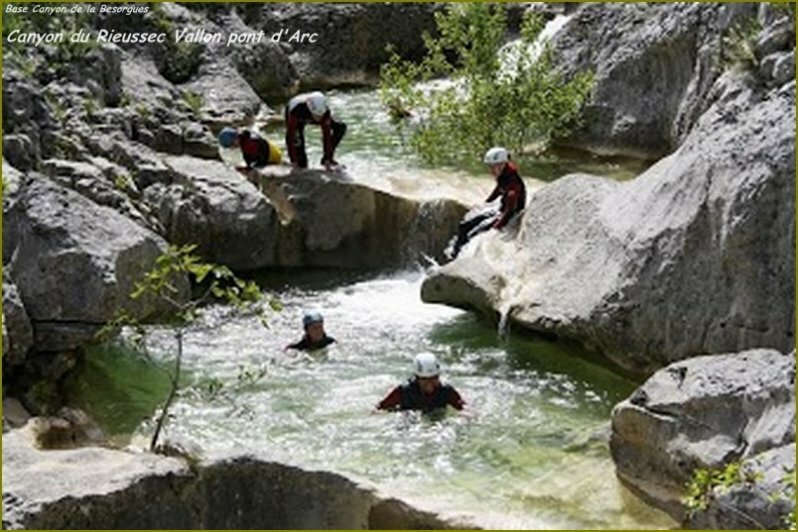 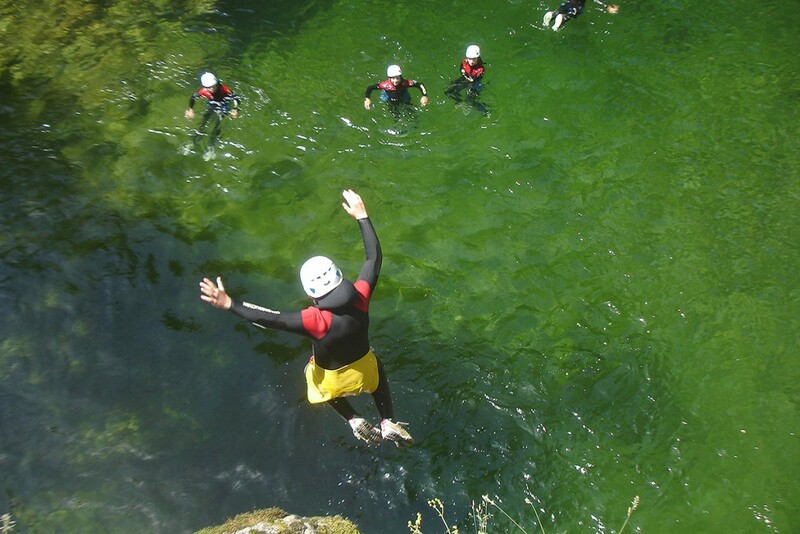 The Ardèche is a land of nature activities and canyoning. 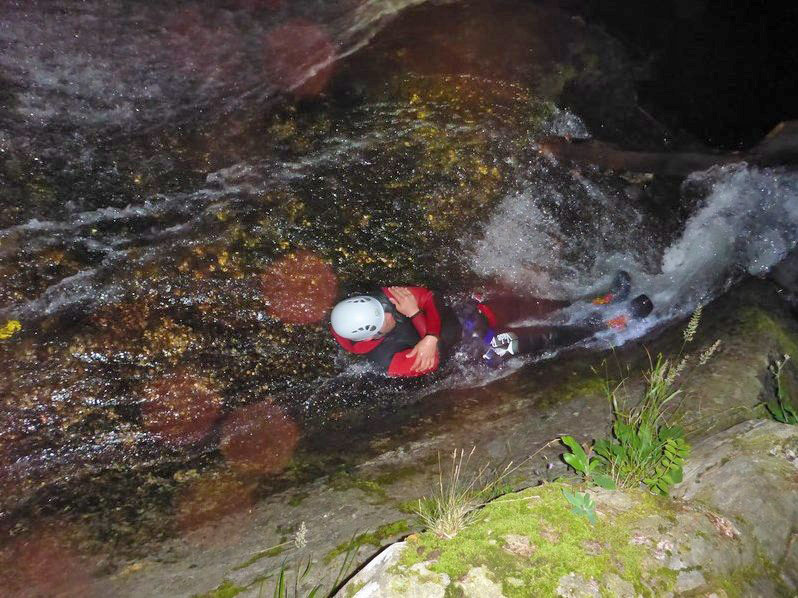 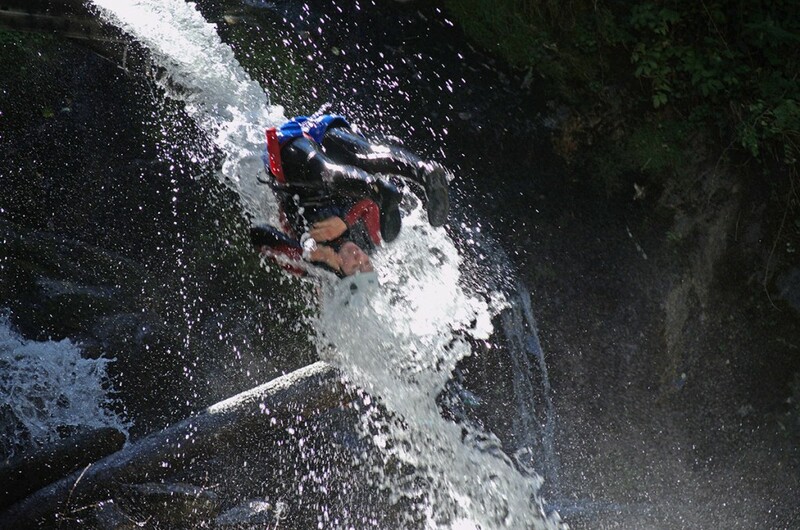 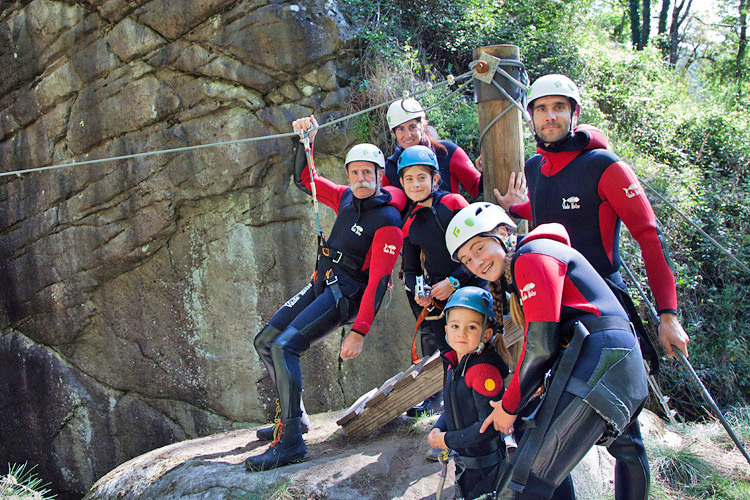 The Base Canyon de la Besorgues, the Ardèche’s specialist canyoning centre, is looking forward to welcoming you in the south of the department in Labastide sur Besorgues, just a few kilometres from Aubenas and Vals les Bains. 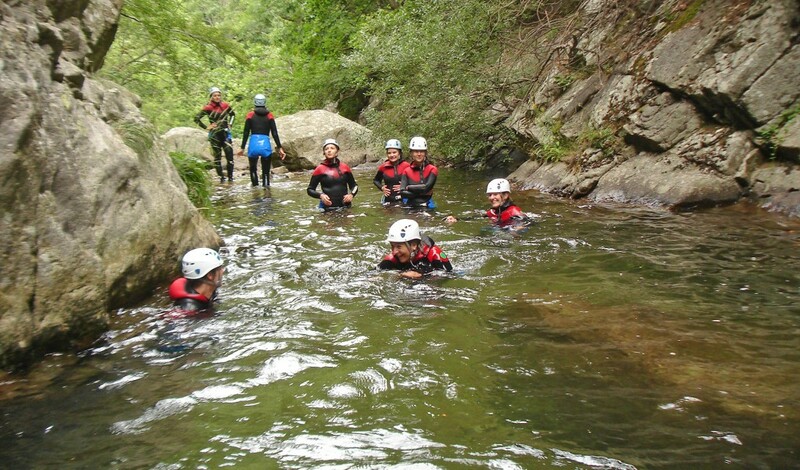 We offer 8 half-day canyoning activities for everyone from beginners through to trained athletes: Aero-Canyoning, Grand Canyon, Discovery, Mini-Descent, Night Canyoning, Adventure Canyoning, Aero Ultra, and Cocoon Canyoning. 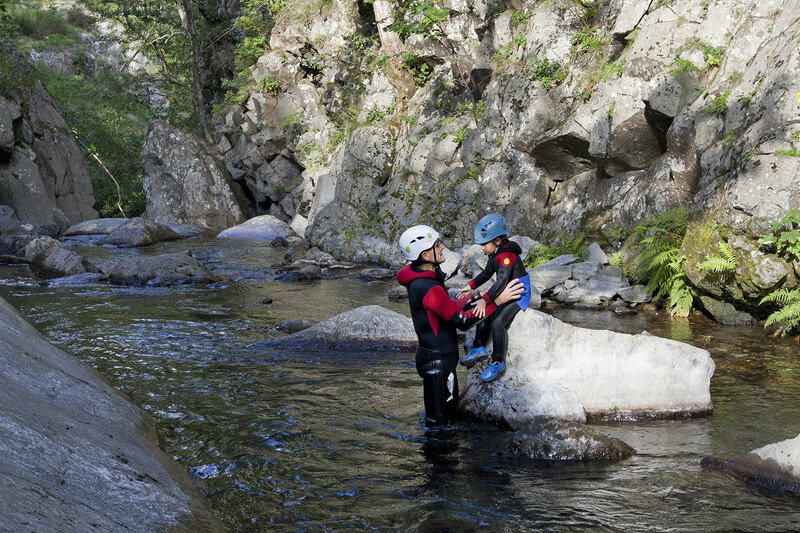 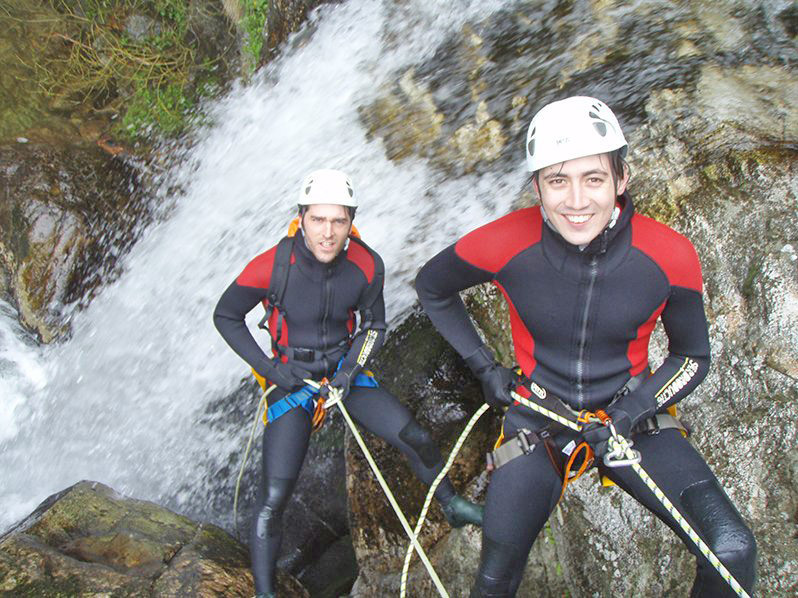 From the easiest through to the most physically demanding, we offer canyoning packages in the Ardèche that are suitable for young children, groups of friends, associations or business customers. 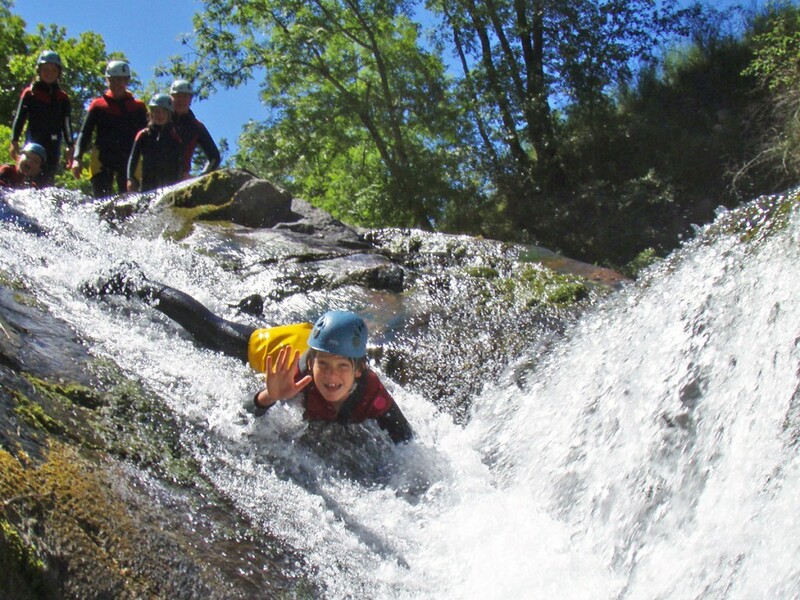 Canyoning in the Ardèche is a convivial, entertaining activity: Jumps, swimming, abseil descents, ziplines, slides, river walking.  The sites are breathtaking and inspiring due to the flora and fauna they are home to and the stunning landscapes they reveal.